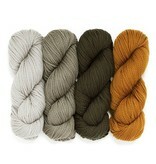 Woolfolk Far is a worsted weight yarn that quickly became popular in the yarn world. 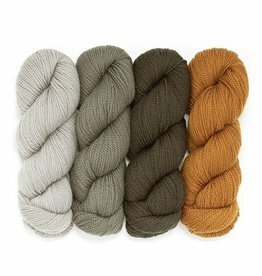 Its popularity is due to the softness of the Orvis Merino fiber and the chainette construction which gives it a lightweight structure. You will want to wrap yourself in a big hug of Woolfolk Far once you've touched it. 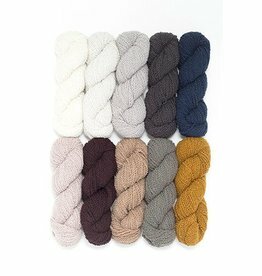 The Woolfolk people have selected sweater and accessory designs which showcase the wonderful features of this yarn.